We will be at the International LiDAR Mapping Forum (ILMF), Denver, CO – Feb 22-24, 2016. 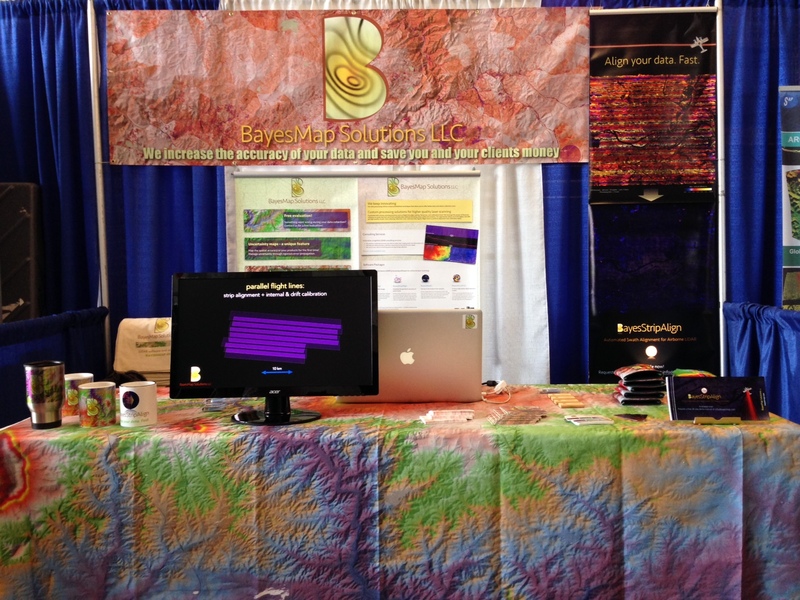 Visit Booth #95 for a live demo of BayesStripAlign, our new point cloud alignment software! With a short, yet powerful command line you can reduce the geometric errors to get the best out of your data. See how it outperforms existing software thanks to innovative algorithms. Bring in your LiDAR strips, and see for yourself! Have you noticed the error map from BayesMap in the conference program? Come see us Monday morning at 11:18 for a quick 12-minute presentation at Track 1 of the Product Previews.